You have been trying to measure your financial life for years. You measure it by your credit score, your net worth, your income, your savings or retirement account balances… yet none of those reward your for good behavior like paying off debt. This is where Power Percentage™ comes in. Power Percentage™ is the metric that blows all the others out of the water. It rewards you for good behavior and doesn’t punish you for a low income. EVERYONE has to know their Power Percentage™ to see where they are financially. Listen to this episode to calculate yours today, and to learn how to move it up rapidly. Power Percentage™ is also a huge part of the Million Dollar Plan course that helps YOU become a millionaire. It’s not rocket science, it’s not good luck, it’s a plain and simple plan to help you get your first million. 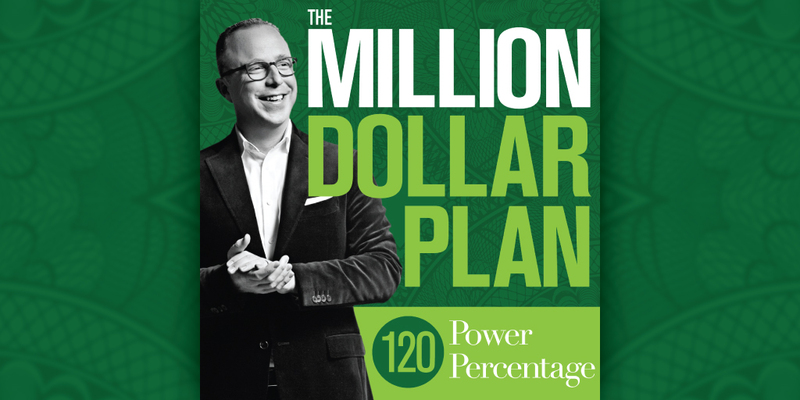 Check out the Million Dollar Plan here and listen to the Power Percentage™ episode below. Do contributions to 529 plans count towards my power percentage? Or should they be excluded since that money will be spent someday and doesn’t contribute to net worth over the long term? I’m curious about this, too! Excellent!!! How old are you? Just learned about Power Percentage (PP) in the USA Today article. Interesting read. My PP is 57%. My husband’s union still offers a pension plan. Surprised; right? Does that get calculated into the Power Percentage? I must be missing something. I’m saving $54,000 out of $210,000 and my pp is only 25? Hey Robert. Thanks for your question. Can you tell me two things – How old are you? How much do you have set aside for retirement right now? Based on these answers, I’ll be better able to answer your question. 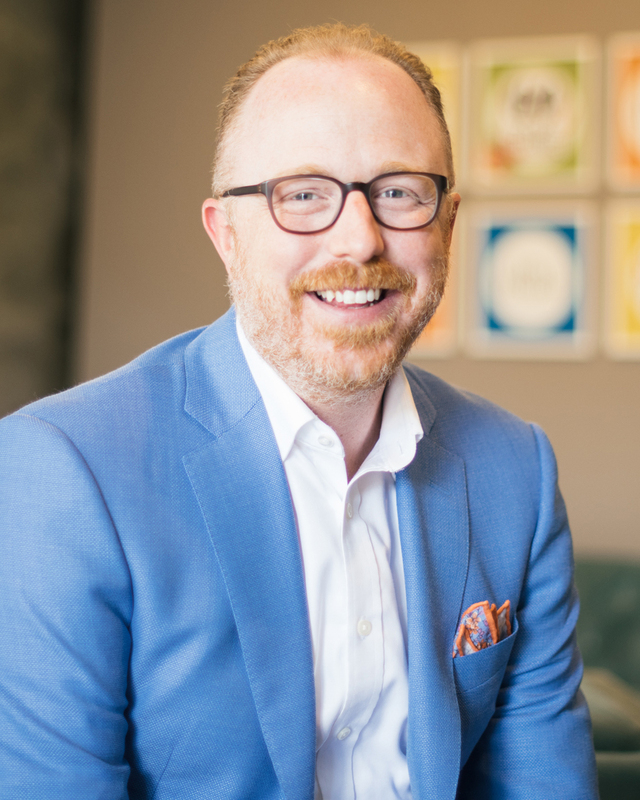 Pete- why only count gross monthly income vs. net (after tax) income? I ask because the test is to see how efficiently I use the money I have access to. However, I don’t really have access to about 25% of my income. Am I misunderstanding this?